As life expectancies lengthen and nurses retire from the workforce, the need for experienced nursing professionals continues to grow. With a degree from the IU School of Nursing, you’ll be prepared to turn your passion for helping others into your career. Our Bachelor of Science in Nursing program will teach you to piece together evidence and information in ways that improve the lives of patients. Our focus on community service means you’ll be building a solid foundation not just on patient care, but on creating a better world. And our high-tech, modern simulation facilities and lab space will give you the hands-on training you need to be a confident, competent nurse. Nurses help people change the way they think about health—and we’ll teach you how. At the IU School of Nursing, we create the leaders who are improving nursing in the United States and around the world. For those who don't have a bachelor's degree in any field or any prior nursing education. An online option for registered nurses who want to earn a BSN. For students who were enrolled in the nursing program as an IPFW student, prior to 2018. I am blessed to be a part of the nursing faculty. I love teaching the future generations of nurses who will impact our community and beyond! 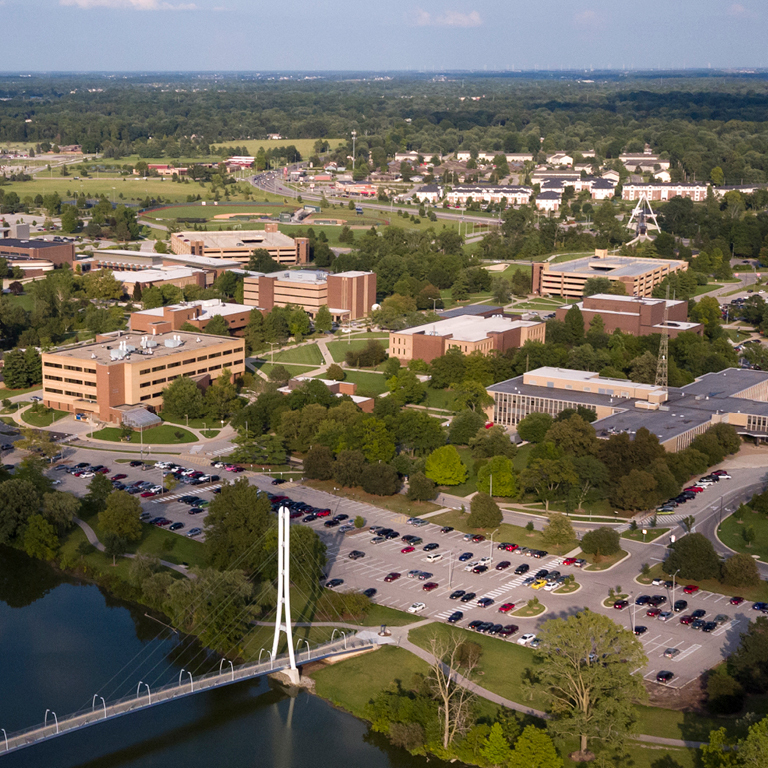 Indiana University is regionally accredited by the Higher Learning Commission. The nursing baccalaureate program is accredited by the Commission on Collegiate Nursing Education, 655 K Street, NW Suite 750, Washington, DC 20001, 202-463-6930.